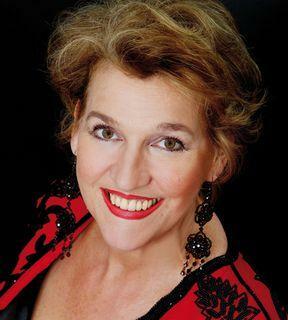 Elizabeth Whitehouse, one of Australia’s most renowned sopranos, lives in Germany with her career focused primarily in Europe. She recently appeared in the José Carreras Charity Gala at the Megaron in Athens and in April sang the last of sixteen performances of the title role in Turandot in Münster. Forthcoming engagements in the 2009 -2010 season include Kundry in Parsifal in Münster and Turandot in Lübeck. Other notable operatic engagements include Marie (Wozzeck) for the Teatro Comunale in Bologna, Agathe (Der Freischütz) for the Israeli Opera in Tel Aviv, Ellen Orford (Peter Grimes) in Genoa, Gutrune (Götterdämmerung), Leonore (Fidelio) with Riccardo Muti and Ellen Orford with Jeffrey Tate at La Scala, a concert performance of Act Two of Fedora with Plácido Domingo in San Francisco, Tosca in San Francisco and Colorado, Amelia (Un Ballo in Maschera) and Senta (Der Fliegende Holländer) at the Deutsche Oper, Elsa (Lohengrin) and Capriccio in Turin as well as Feldmarschallin (Der Rosenkavalier) in Palermo and at La Scala. 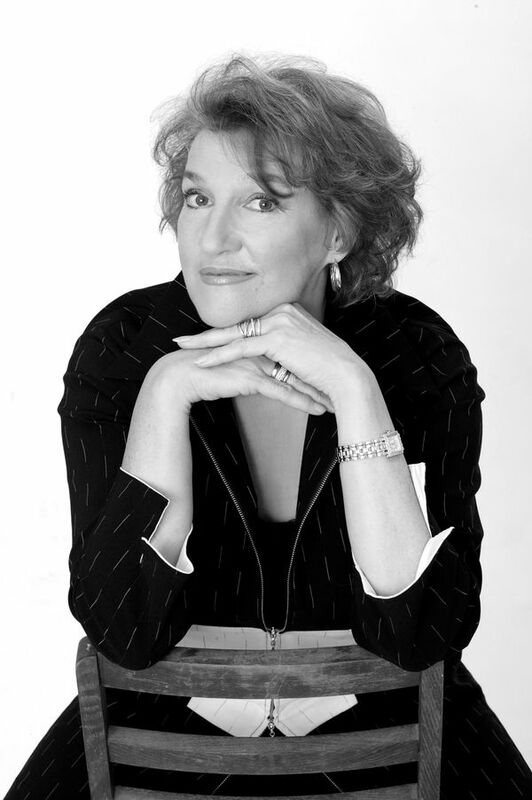 She has also sung Fidelio for Maggio Musicale in Florence; Tosca in Frankfurt and for New National Theatre, Tokyo; the title role in Ariadne auf Naxos under the direction of Marcello Viotti for La Fenice, Venice; a Strauss concert with the Bavarian Radio Orchestra, Munich; Gutrune in a concert performance of Götterdämmerung at the Teneriffa /Canary Islands Festival, Strauss Vier letzte Lieder in Ljubljana, Slovenia, Gutrune and Third Norn in Götterdämmerung in Madrid and Rezia. Appearances at International Festivals include the Edinburgh Festival (Weber’s Oberon in concert) and New Zealand International Festival of Arts (Fidelio), the Salzburg Autumn Music Festival (Der Fliegende Holländer), the Festival of Perth (Elizabeth in Tannhäuser in concert) and the Bregenz Festival (Un Ballo in Maschera). She made her Australian debut with Opera Australia in 1996 as Senta (Der Fliegende Holländer), for which she won the MO Award for Operatic Performer of the Year, and since then has returned to Australia regularly. 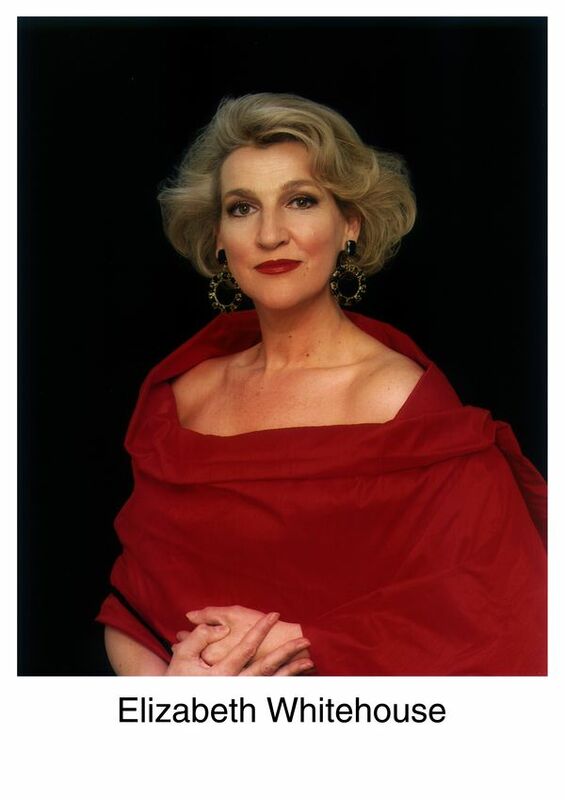 In 2005 she sang the role of Fata Morgana in The Love For Three Oranges conducted by Richard Hickox which was recorded by Chandos and in 2006 she sang Kostelnicka in Jenufa for the first time, receiving outstanding reviews. In 2007 she sang the Foreign Princess (Rusalka) for Opera Australia in both Sydney and Melbourne. Other roles for OA include Lady Macbeth of Mtsensk conducted by Richard Hickox, the title role in Manon Lescaut, Fidelio, Marie (Wozzeck), Maddalena (Andrea Chénier) and Feldmarschallin (Der Rosenkavalier) both conducted by Simone Young, as well as Tosca for the Olympic Arts Festival. Elizabeth won a Helpmann Award and a MO Award for Lady Macbeth of Mtsensk and Green Room Awards for Fidelio, Manon Lescaut and Der Rosenkavalier. In November 2006, she recorded her first solo CD with Richard Bonynge under the Melba Label, which has been received internationally to great critical acclaim.